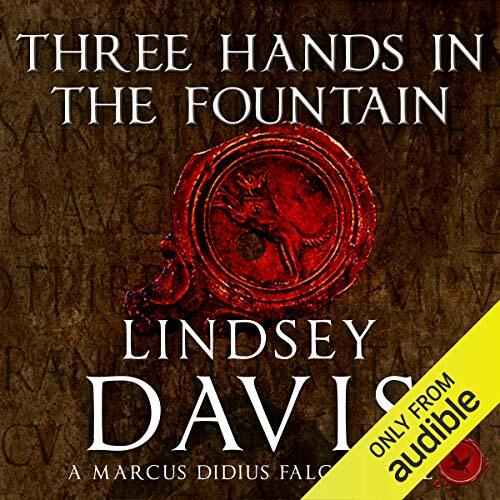 Marcus Didius Falco and his friend Petronius find their local fountain has been blocked - by a severed human hand. Soon other body parts are being found in the aqueducts & sewers. The Aventine partners are commissioned to investigate. 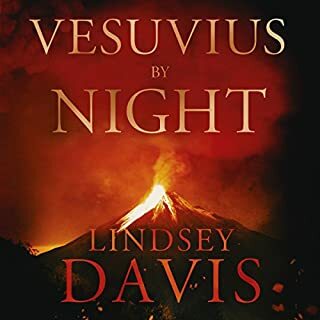 ©1997 Lindsey Davis (P)2014 Audible, Inc. Most definitely! 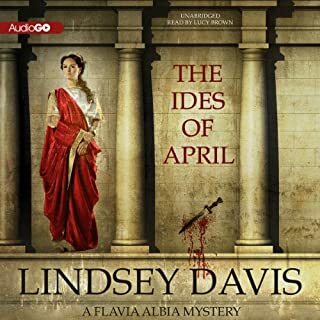 Lindsay Davis' character Marcus Didius Falco is believable and likable. The story takes twists and turns that were unexpected and Falco's dry humour helps to glue it all together. Falco, with his dry wit, is easily my favourite character, although many of the others have significant roles in allowing Falco to manipulate his way through the story. Which character – as performed by Christian Rodska – was your favorite? As above - Falco - although Christian Rodska is one of the best narrators I've ever heard. He adds music, character and mood to the words. When he speaks for a given character, the voice is so different, it's almost as if a different person was speaking. Such a delightful man to listen to. 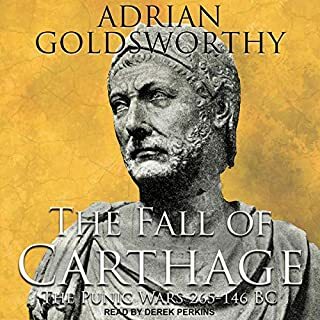 I'm extremely pleased he's narrated so much of the series. Good handling of another in the series. The use of English dialects/accents was very good to differentiate between the characters and to set the tone. Will continue to follow this series. 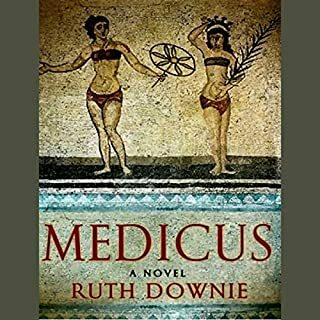 Hot summer in Rome, a good mystery, and learn about Roman viaducts on the way. Rodska is the best narrator, and he brings this novel to life. It is very straight forward and not as complcated as some of the other books in the series. Descriptions abound and it is an action driven novel that keeps you right up there with Falco. Helena and her brothers are there, but more as supporting characters, leaving Marcus and Petro to lead the way. If you could sum up Three Hands in the Fountain in three words, what would they be? I love the combination and strength of characters, the way that Falco always seems to be thumbing his nose at all in authority and the historical detail which adds to the story rather than bogging it down. Another great Falco story but with too many comedy voices. Scythax is from the East and had a dozy Geordie accent. The census scribes were like Julian and Sandy from Round the Horne and too many other characters sounded like they should've been in a Carry On film. The narrator tried hard but didn't quite get what Falco is all about. The Falco story is, as always, excellent. 'Nuff said. However, I find this narrator irritating. He voices Falco alright, but manages to make all of the other male characters, or most, like cretinous imbeciles, using a voice worthy of the best TV sterotypical low intelligence low class moron. I constantly expect each speech to start with derrrrrr .... Almost put me off the story to be honest, and i love the Falco novels. 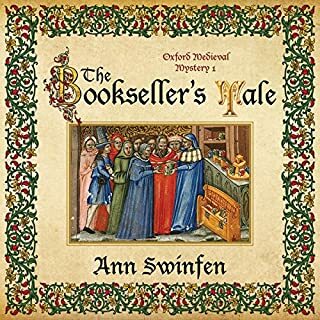 believable characters , great storyline , I just sat back & thoroughly enjoyed the ride , audiobook at it's best . Once you've read one Falco, you'll find yourself wanting to read another ... and another - they are definitely addictive! This one is just as good as the others preceding it, if rather gruesome at times. There's nothing explicitly nasty however - it is more a case of the imagination filling in the details. As well as the usual crime in need of solving, there is also the wonderful backdrop of Falco's family life which as always, is one of the memorable parts of a Falco book. 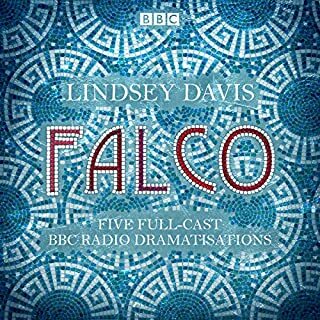 Having listened to the dramatised version of the Falco stories this is such a disappointment. I did learn a thing or too about Roman plumbing though!